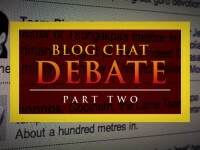 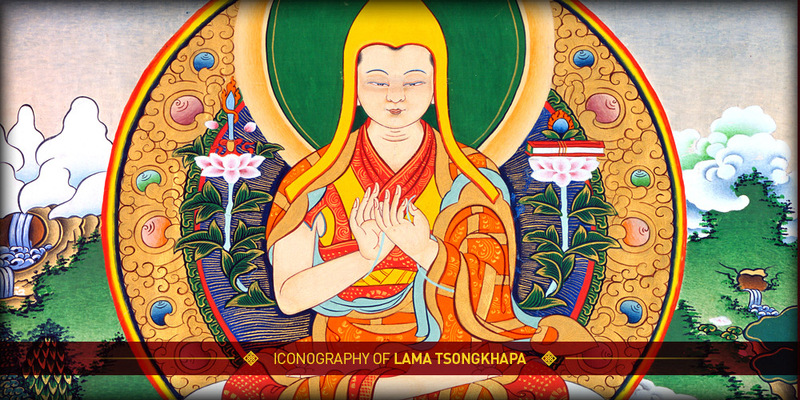 Lama Tsongkhapa | Website of the second Buddha. 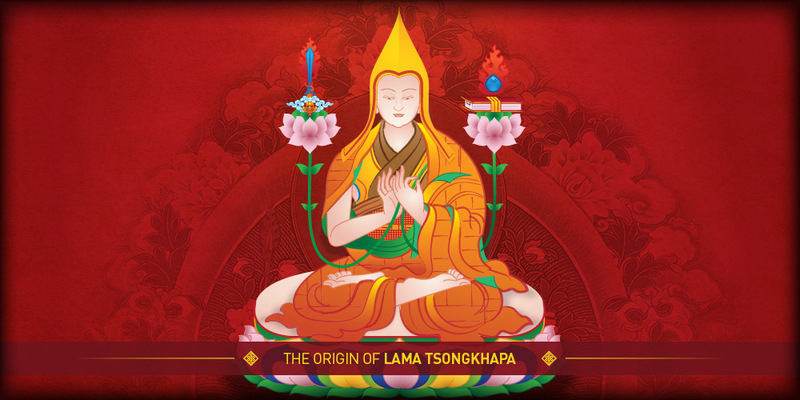 The Guru Yoga of Lama Tsongkhapa is especially suited for modern people with busy lifestyles, who have many responsibilities and little time. 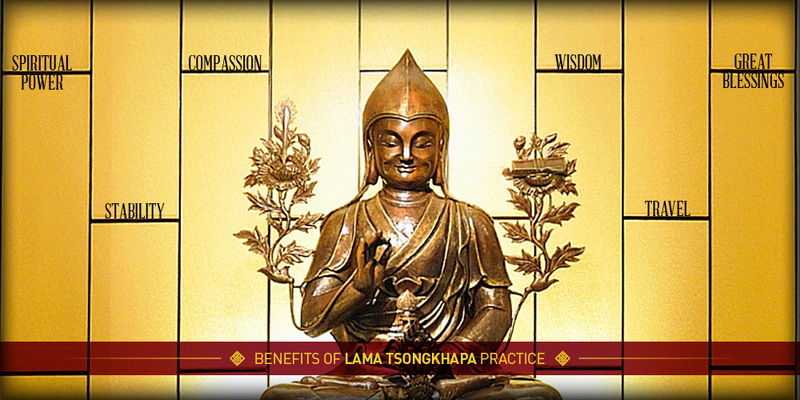 By its simple yet swift methods, this profound practice helps to clear illness, lighten depression, reduce loneliness and bring harmony. 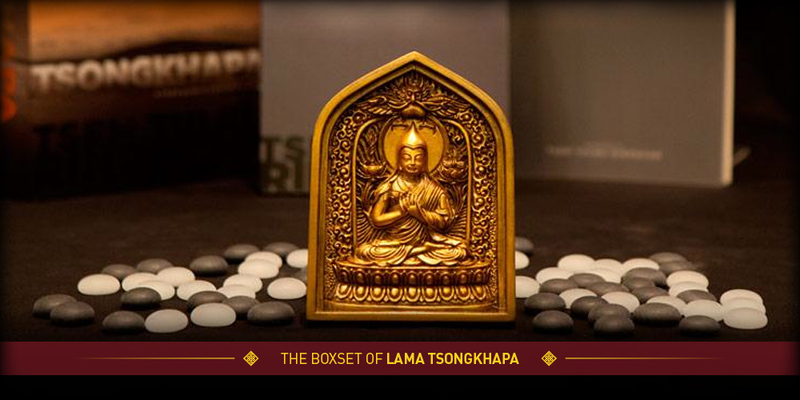 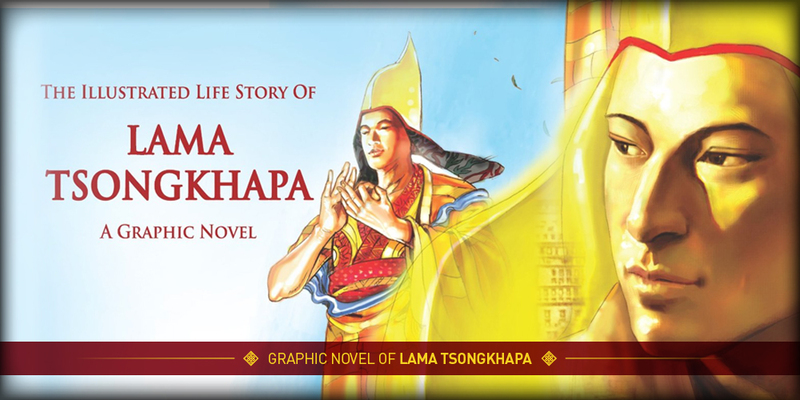 Lama Tsongkhapa was hailed as the second Buddha by contemporary Buddhist masters of his time. 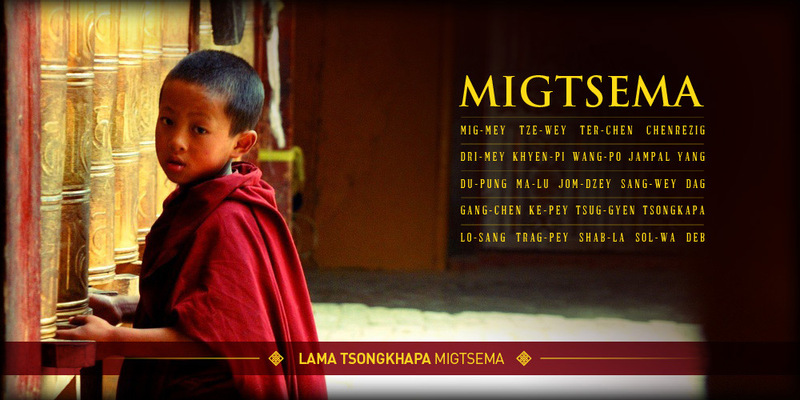 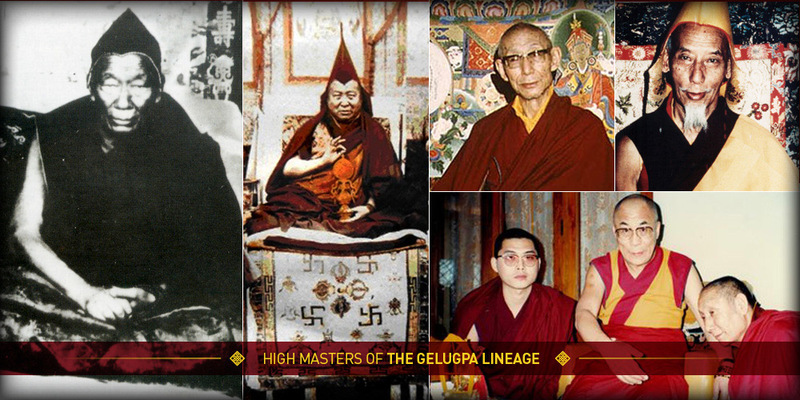 Famous for reviving Buddhism in Tibet and revered for elevating the Dharma to all its present glory. 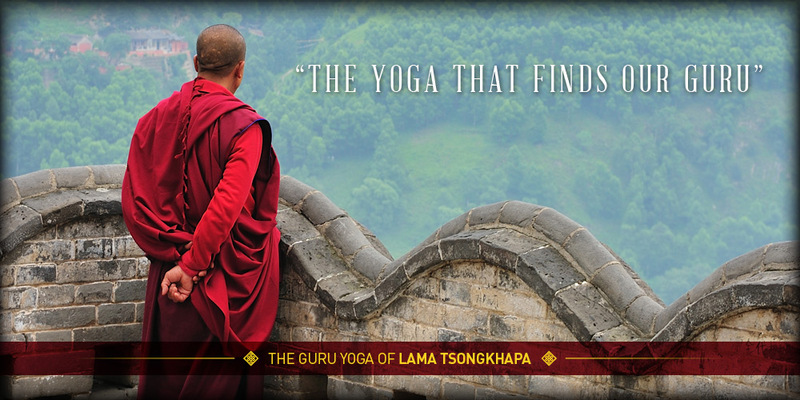 A video commentary on an abbreviated form of The Lama Tsongkhapa Guru Yoga.